This is a list of the Top 40 Most Popular Songs released on the Rush Released promotional CD. Each week DJs and media people who receive Rush Released send back their reaction sheets where they are given the chance to rate every song. This chart is exclusively for clients of the Rush Released CD. The chart is published weekly here, and also in Country Music People, Country Music & Dance and Up Country magazines. Copyright © 2016, Hotdisc, 21 Redpath Crescent, Galashiels TD1 2QG, Scotland. 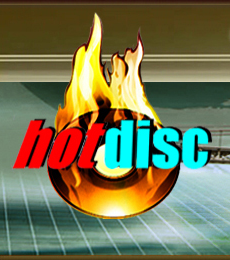 Used with permission from HotDisc.